Planning a visit to the Bahamas? 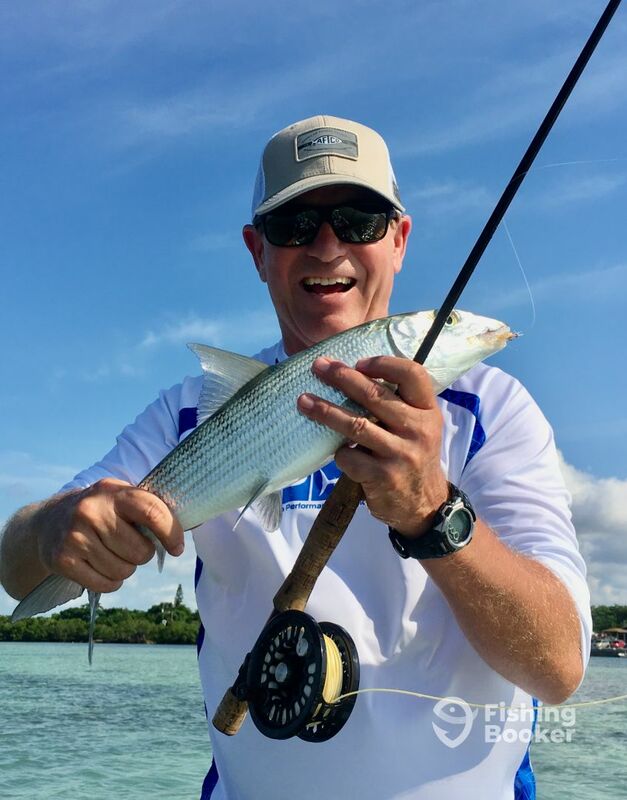 Look no further than Whitney Rolle’s Firefly Bonefish – the perfect way to spend your time in the tropics. 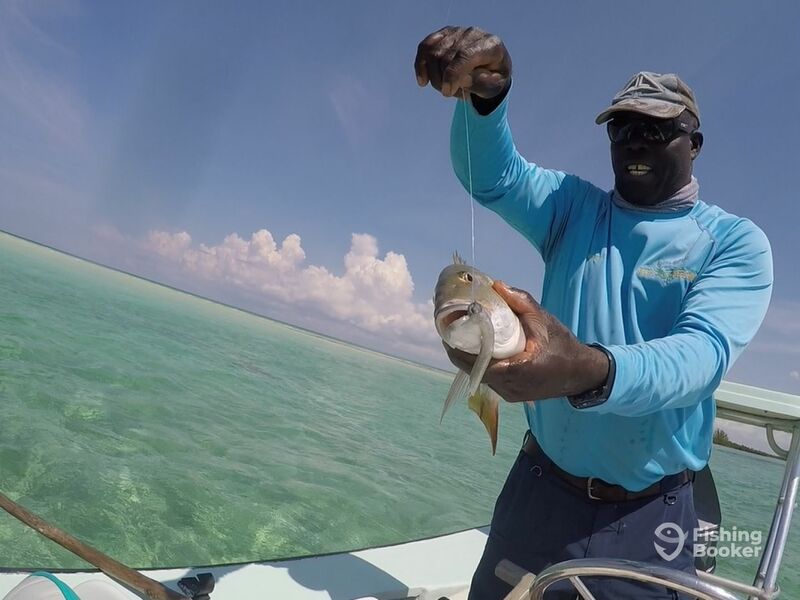 Captain Whitney Rolle invites you for an angling adventure in the gorgeous flats. 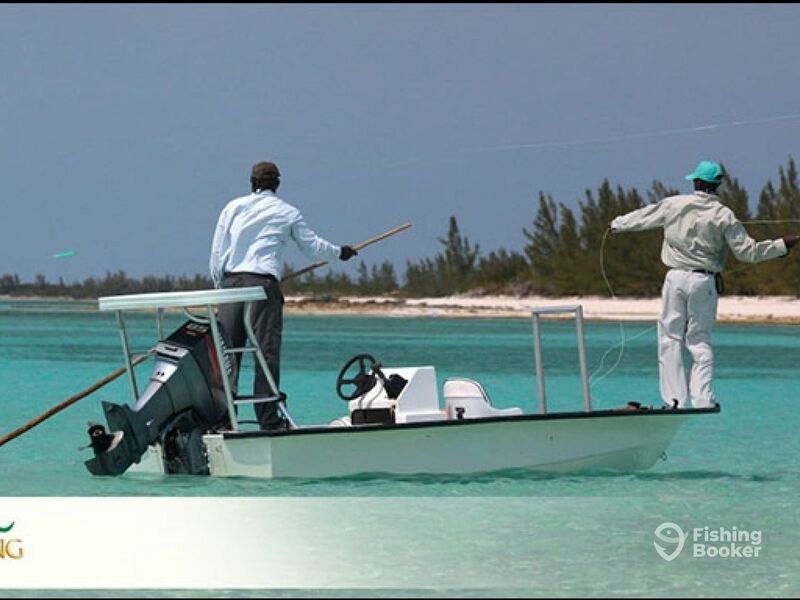 You’ll start your fishing excursion by setting foot on his 16’ Dolphin – a lean, mean, flats-fishing machine. It can comfortably seat two anglers, so bring your best fishing buddy with you. The captain can rent out spinning or fly fishing gear for a small fee, as well as snorkeling equipment. The true fun of the Bahamas comes to light on multi-day packages. You’ll enjoy a comfortable lodge, three meals a day, and all the transportation you may need. Capt. 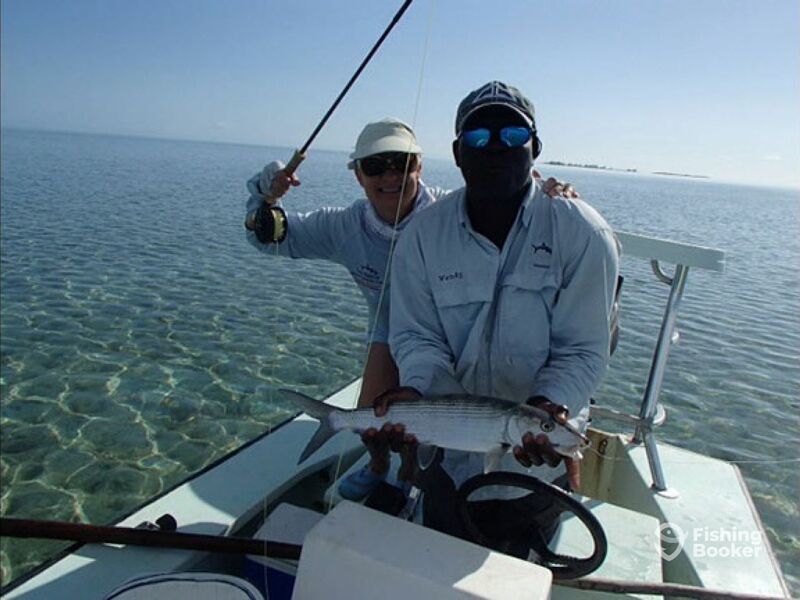 Whitney will take you after Permit, Barracuda, Bonefish, and various Snappers across the flats of East Grand Bahama. Full day trips have lunch included, so you can keep your energy up between the strikes. 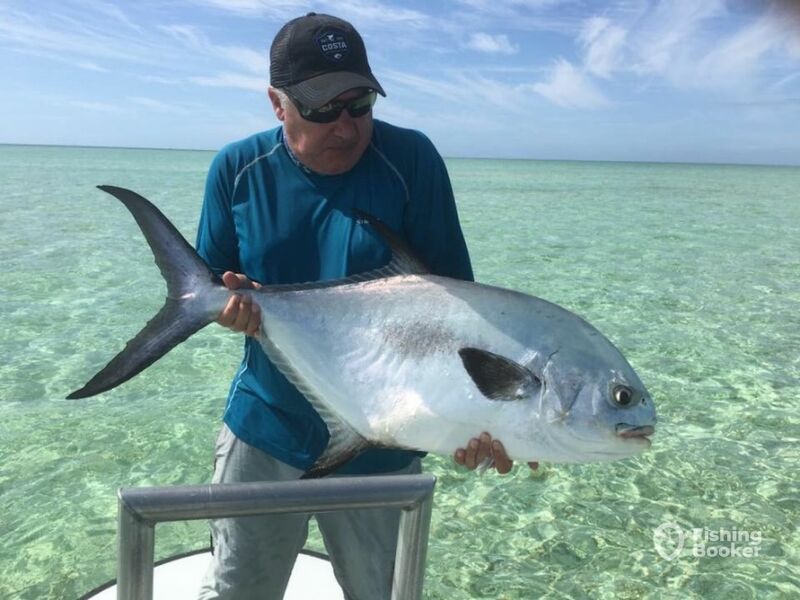 You don’t need to have any previous experience spin casting or flyfishing, the crew will happily instruct you. 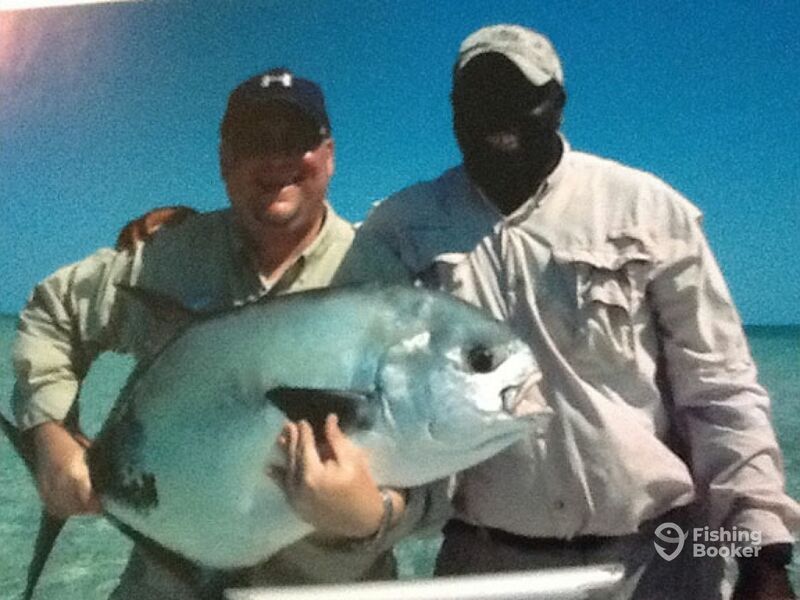 If you’re a seasoned angler he’ll teach you the local tricks and assist you in your quest for a new personal best. Spice up your next visit to the Bahamas with rod-bending action! 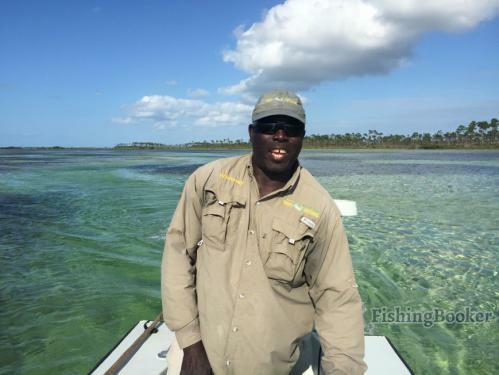 Book today and explore the flats in style with Whitney Rolle’s Firefly Bonefish! Looking for a way to spend that long weekend? It's tough to beat spending two days in the Bahamas, fishing the flats for Permit, Bonefish, Barracuda, and various Snappers. You'll be provided with three meals a day, lodging, and transport. 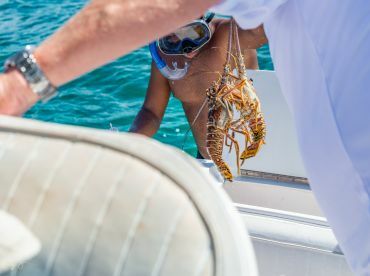 Spend 4 days in the gorgeous waters of the Bahamas going after Bonefish, Barracuda, Permit, various Snapper, and whatever else you run across. 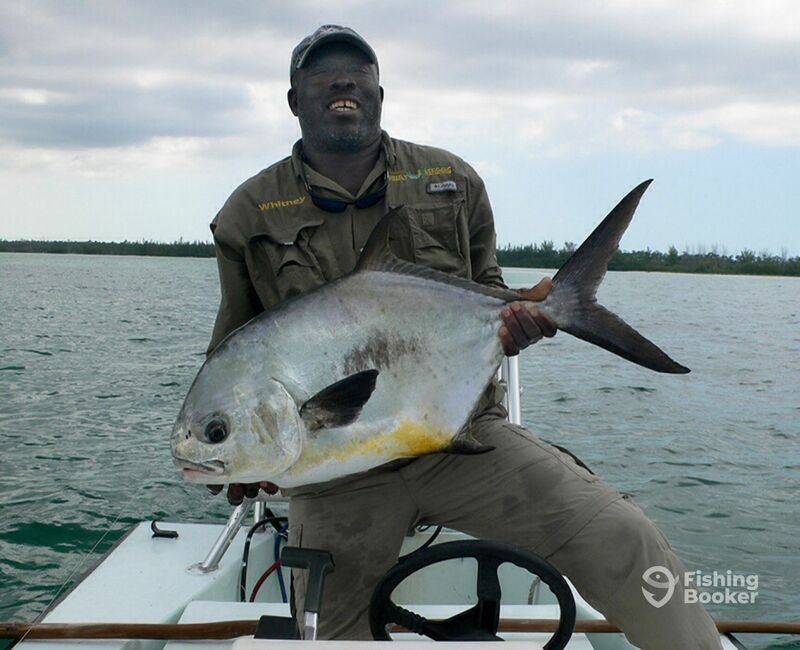 This package includes lodging, three meals a day, transportation, and exciting fishing! 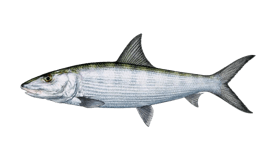 Head out to the Bahamas and enjoy 3 fun-filled days of fishing for Permit, Bonefish, Snappers, and Barracuda. The price includes transportation, three meals a day, and accommodations. Looking for a solo adventure? It's tough to beat spending 6 days in the Bahamas fishing for Permit, Bonefish, Snappers, and Barracuda while staying at a comfortable lodge. The price also includes three meals per day and transportation. Spend two days fishing the productive waters of the Bahamas. 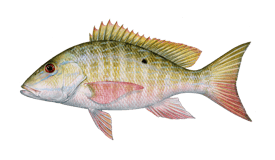 You will target various Snappers, Barracuda, Permit, and Bonefish. This package includes lodging, three meals a day, and transportation. 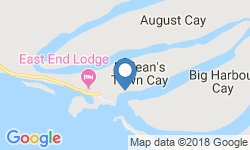 Make the most out of that long weekend and spend 3 days in the Bahamas! 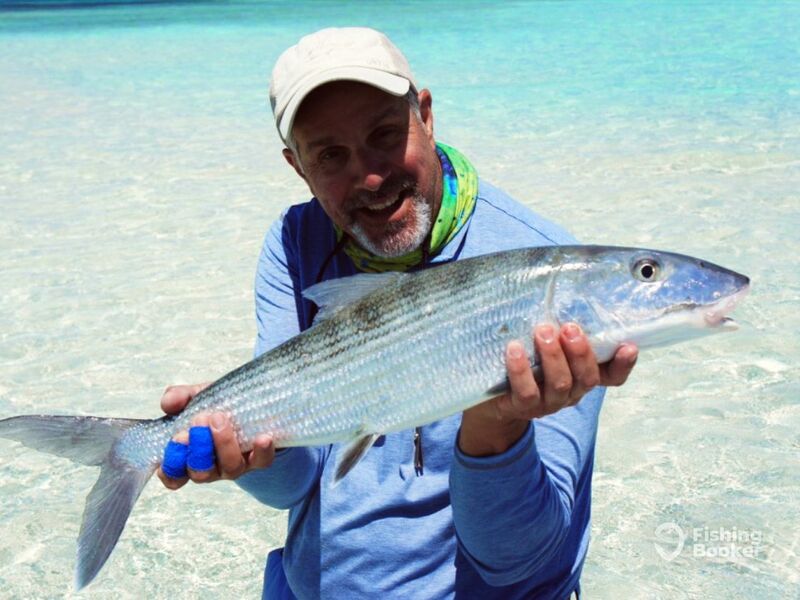 You'll go after Permit, Bonefish, Snappers, and Barracuda during the day and stay at a comfortable lodge at night. Three meals, transportation, and amazing fishing are all included in the price. 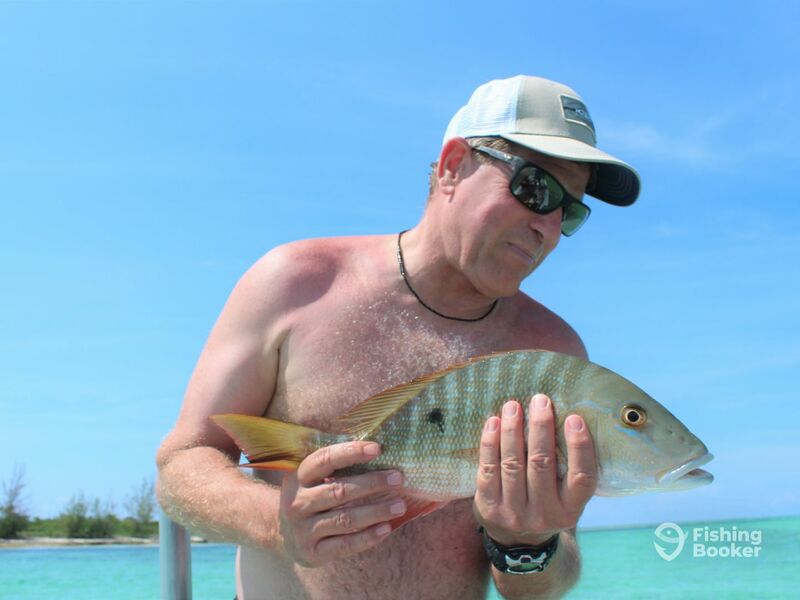 Grab your best fishing buddy and spend 4 days in the Bahamas, fishing! 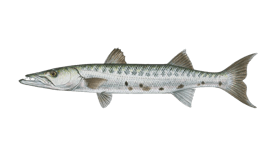 You'll stay at a comfortable lodge, have transportation sorted for you, enjoy 3 meals a day, and spent the entire time reeling in Permit, Bonefish, Snappers, Barracuda, and other species. 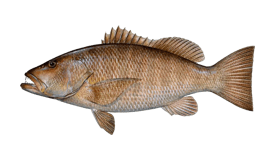 If you're looking to fish until you're full to the gills, this is the package for you. 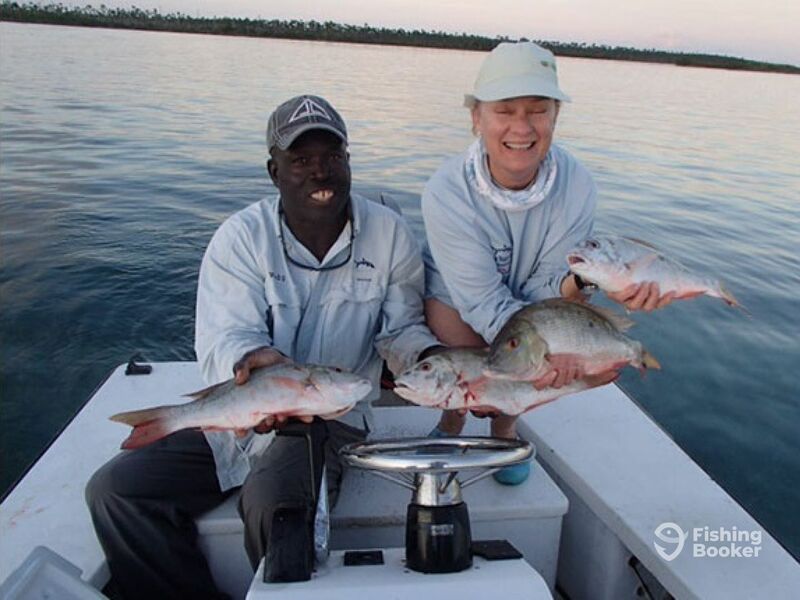 You'll go after the top stars of the Bahamas like Permit, Bonefish, Barracuda, Mangrove and other Snappers. 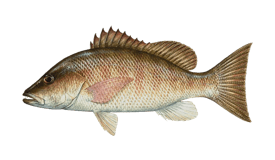 The charter will provide you with three meals a day, transportation, accommodations, and all the fishing fun you can handle! A full day in the waters of the Bahamas, sounds good, doesn't it? Besides enjoying the picturesque nature, you'll go after Permit, Bonefish, a variety of Snappers, Barracuda, and whatever else takes the bait. Spend half the day fishing the gorgeous waters of the Bahamas. 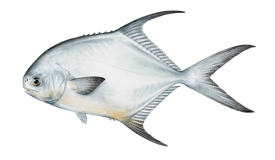 You'll target a variety of Snappers, Barracuda, Bonefish, and Permit. Dolphins (Flats boat) построена в 2000. Мотор – 85HP Yamaha мотор.